Welcome to Guantanamo Consultants Immigration Service located on the North Side of NE 2nd Avenue. 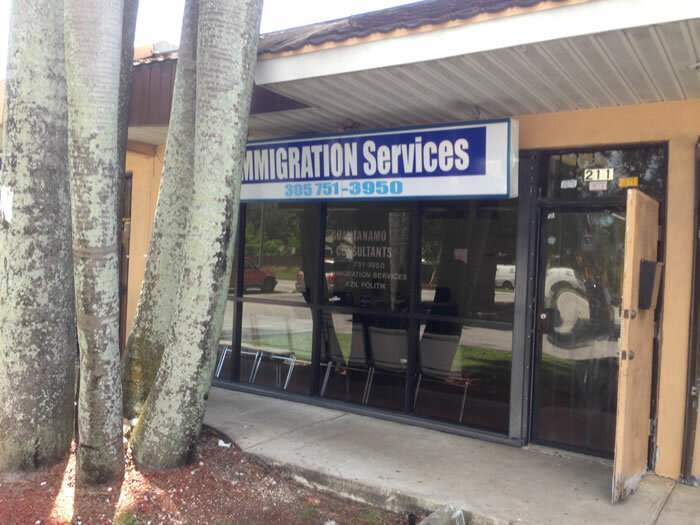 We are located in Little Haiti in Miami and offer the following services: Immigration and refugee services, legal services, Help completing forms, Filings with USCIS, We assist Haitian farm workers, Individuals with criminal histories. We help people on TPS status to re-register. We will assist you in completing I-765, Application for Employment Authorization, also to Remove Conditions on Residence.